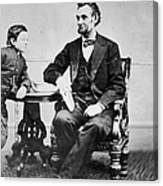 ABRAHAM LINCOLN (1809-1865). 16th President of the United States. 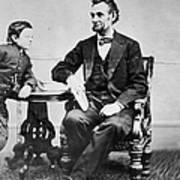 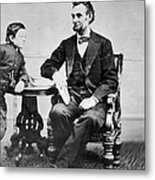 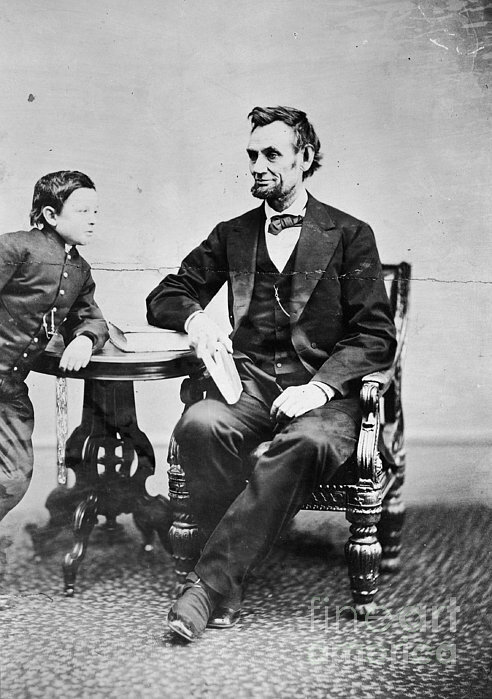 Lincoln with his son, Thomas Todd (Tad). Photographed by Alexander Gardner, 1865.